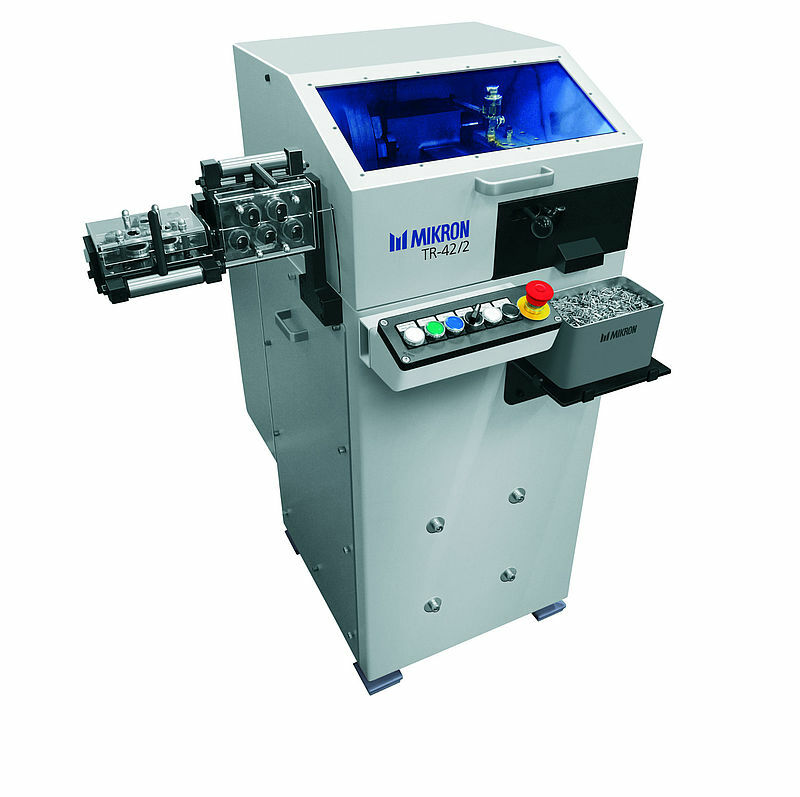 The Multistar transfer machine is well known for its wide range of applications. 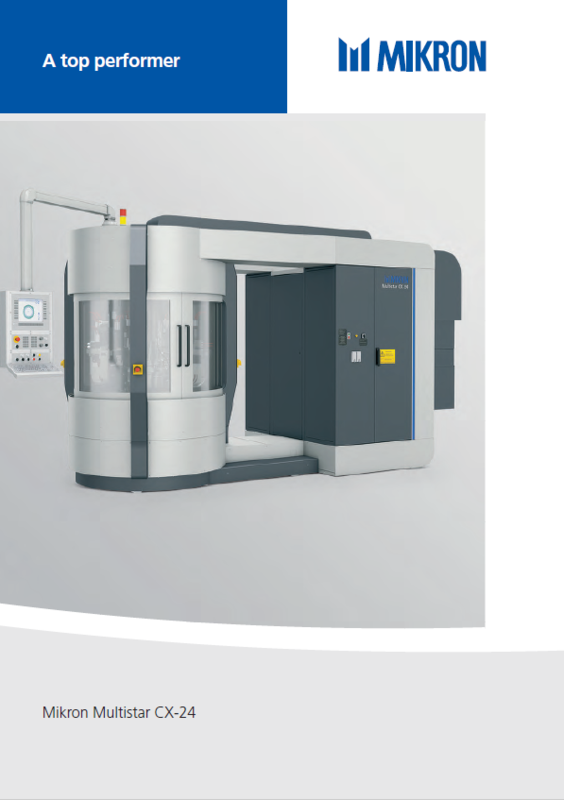 Parts for injection systems and gas burners, connectors for the electronics and electrical industry as well as components in the area of surgery, communications and audio-video are some of many ideal Multistar workpieces. Multistar machines parts made from materials such as steel, non-ferrous metals or aluminium, in the diameter range from 0.4 to 35 mm with maximum lengths of up to 65 mm. When it comes to high-volume production, Multistar is the best partner! 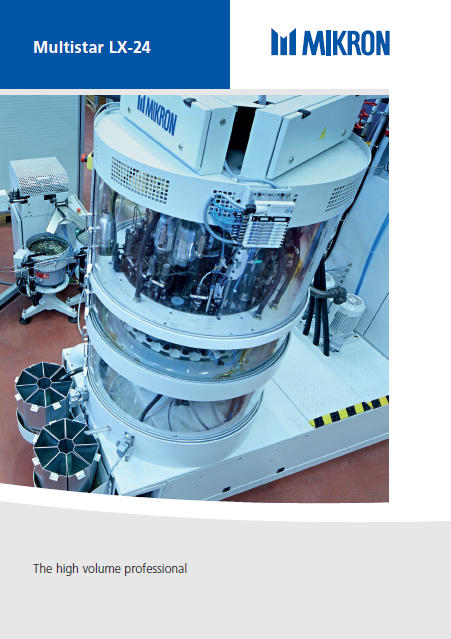 The ideal solution for cost-effective batch production of a few hundred to many thousand parts from materials such as alloy steel, brass, titanium or aluminium – with maximum dimensions of Ø 35 mm and maximum lengths of up to 65 mm. 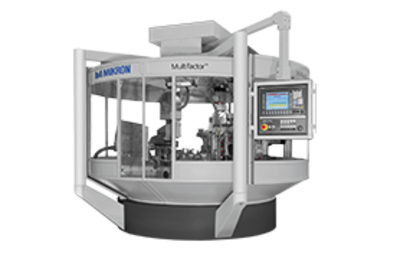 Up to 44 machining units operating simultaneously at 24 stations, assuring a very high output rate. What makes the Multistar CX-24 so special? Its unbeatable precise performance and speed. 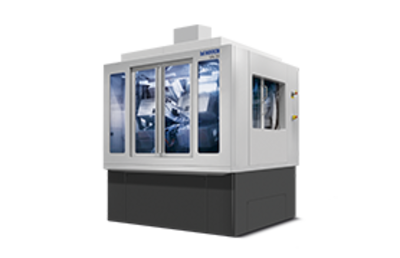 The Multistar CX-24 controls spindle movements with linear curves. 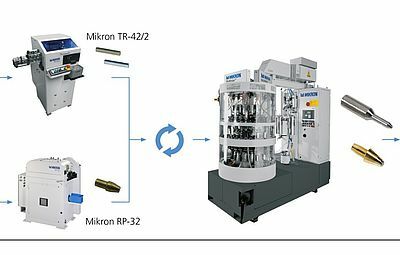 The quickly interchangeable control curves provide processing flexibility, and 24 additional intermediate stations enable measuring, turning over of the workpiece – also in different shape, monitoring and cleaning procedures in the processing cycle. The Multistar LX-24 with 24 work stations and up to 44 working spindles ensures a smooth mass production. With the Multistar LX-24, parts can be machined from below and above or from the side. Other additional features are the 24 intermediate stations, which allow measurement, monitoring and cleaning procedures during the same run. A highly unique system! 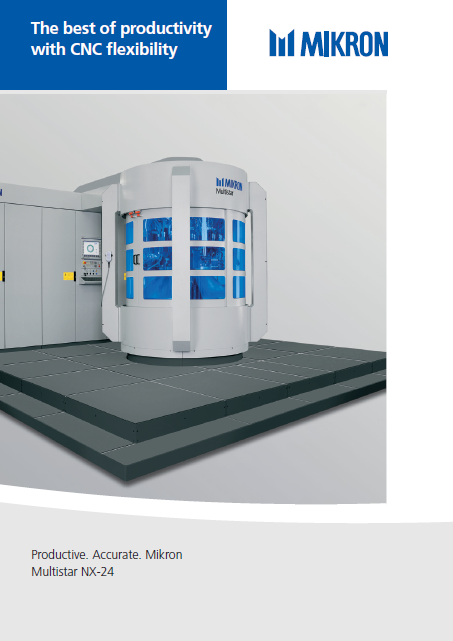 Up to 600 simple workpieces can be produced per minute. 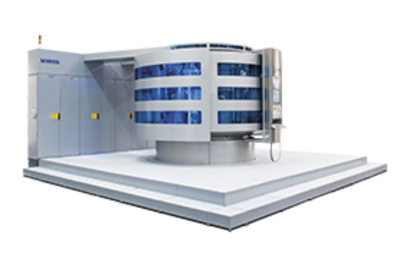 Separating the work fields doubles, triples or quadruples the production rate at the same high processing speed. 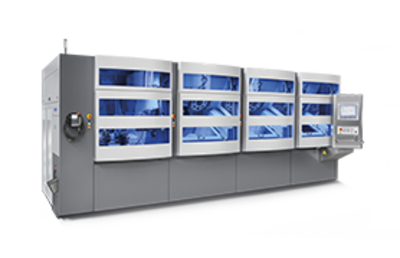 This same parallel concept enables complete production of different workpieces is possible within a single run.